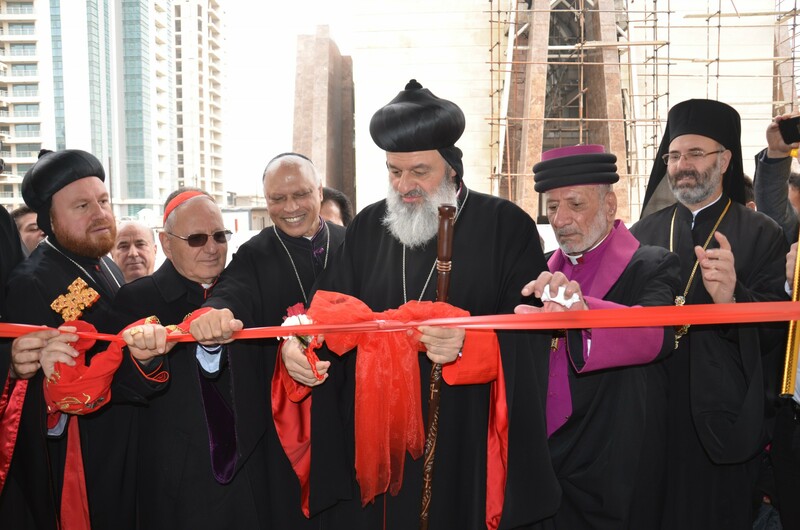 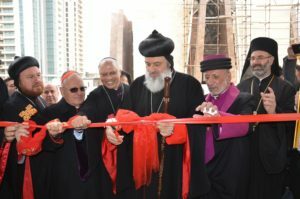 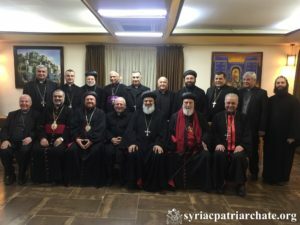 On January 29, 2019, His Holiness Patriarch Mor Ignatius Aphrem II participated in the third workshop about Antioch Syrian University organized in Cairo by a team of specialists from the King’s College London in the United Kingdom. 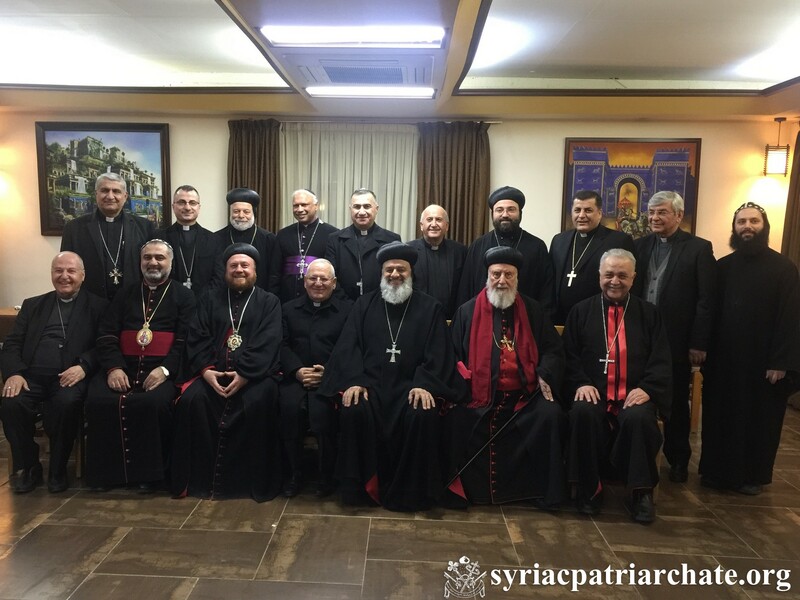 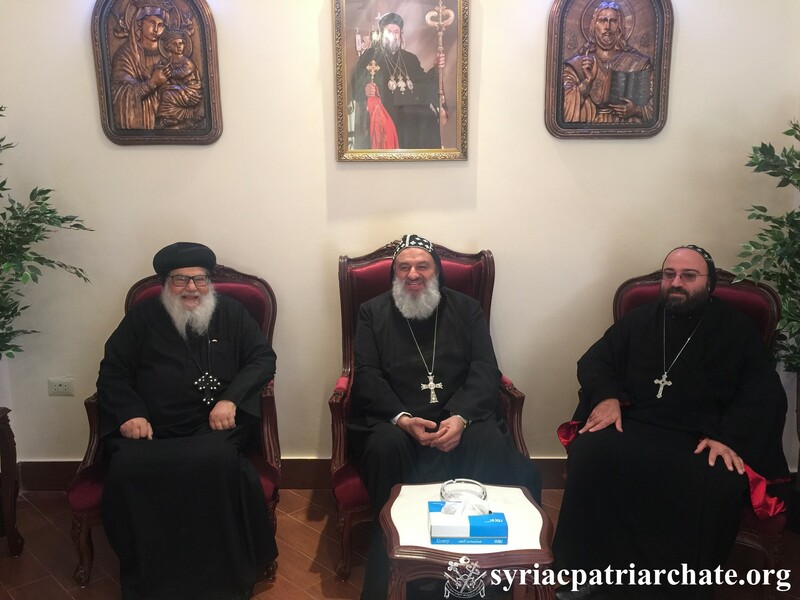 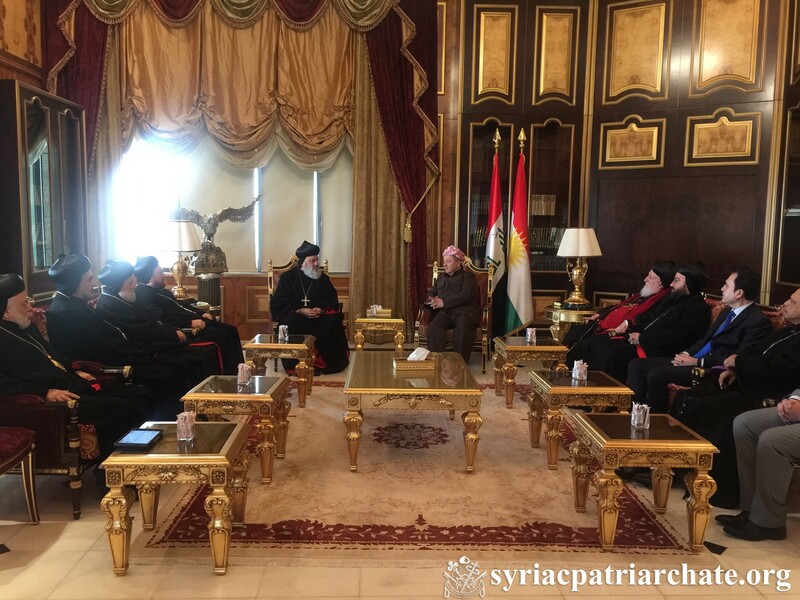 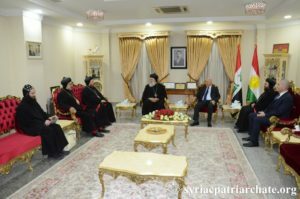 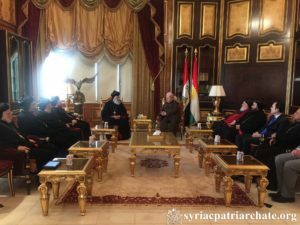 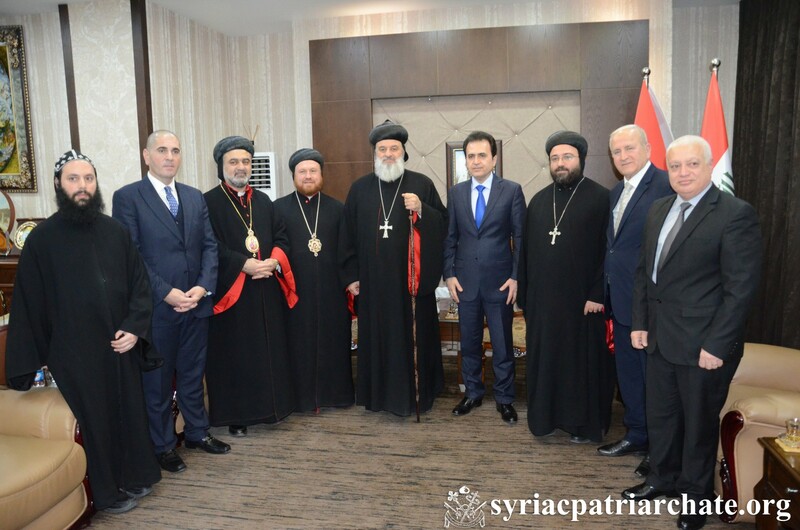 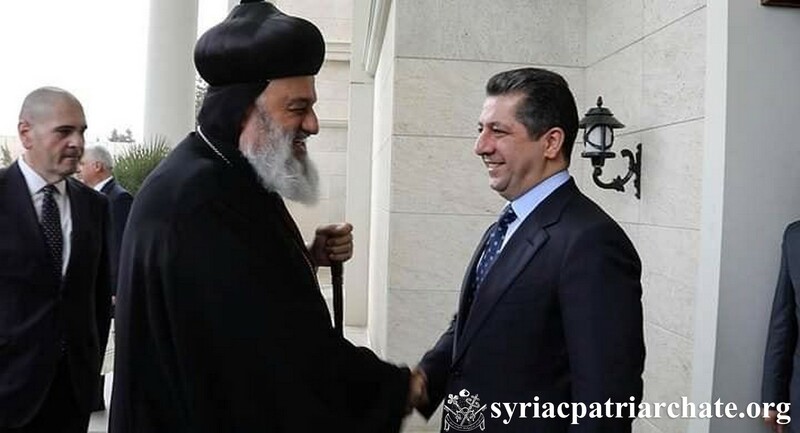 His Eminence Mor Timotheos Matta Al-Khoury, Patriarchal Vicar in the Patriarchal Archdiocese of Damascus, Dr. Rakan Razouk, President of ASU, as well as members of the administrative board of ASU, also attended the workshop. 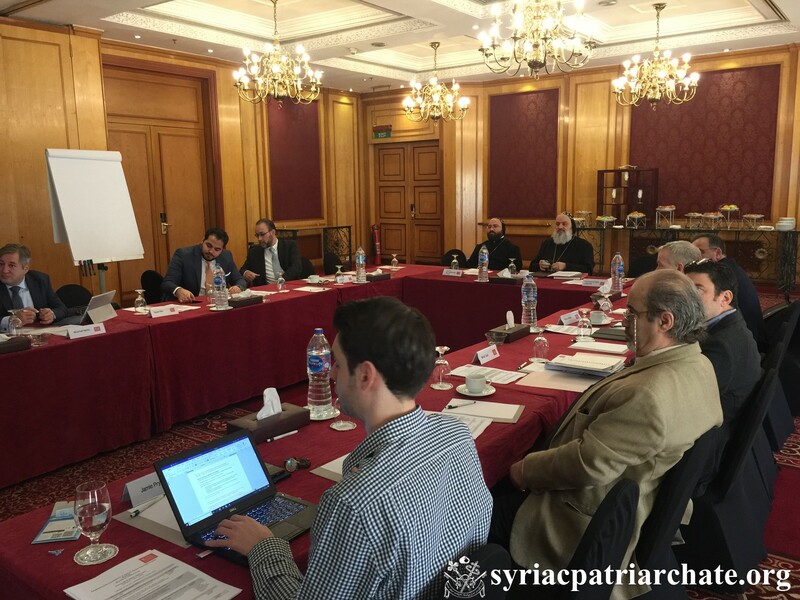 During the workshop, the participants finalized the mission and vision of ASU, and completed the work started in the two previous workshops.